Tap to Zap is finally available on the AppStore and I thought I’d explain a bit how the game came to life. I was playing around with some simple game ideas and remembered an old idea I had, inspired by the classic game Buster Bros, or Pang as I remember it. Pang is a sort of a platformer where you try to avoid bouncing balloons on a single screen and shooting them with a harpoon. Whenever you hit a balloon, it’s split into two smaller versions, until the smallest ones just disappear on contact. 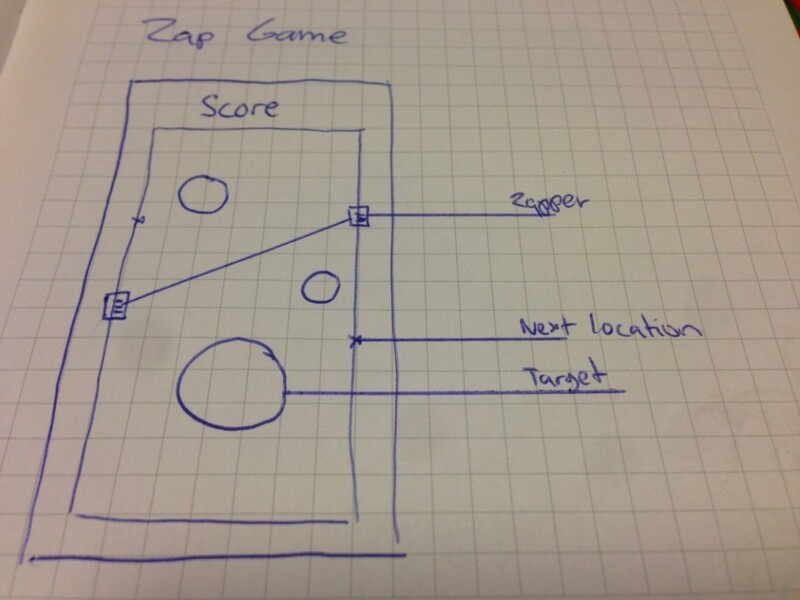 I wanted to create something similar for mobile devices and came up with an idea where two lasers move randomly up and down on rails and the player has to touch the screen to zap, while trying to hit as many bouncing balls as possible. The game is basically a one-button game that has no timers and actually requires some patience to score a high score, which is exactly the kind of game I like to play when I’m commuting. 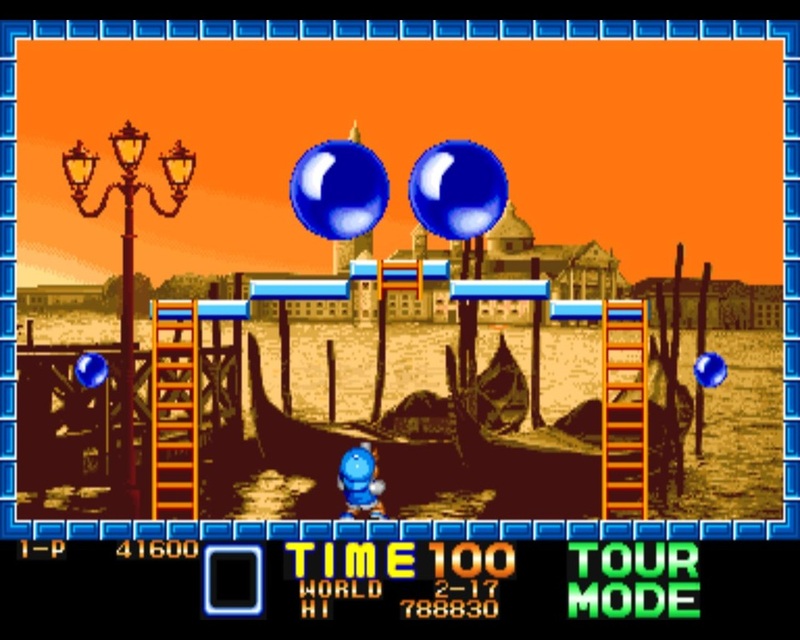 The more balls you manage to zap in one line, the more points you receive. The first prototype proved out to be really fun and I found myself playing it on my way to work almost every day. The game also has a double multiplier if you manage to clear the screen, but so far nobody has been able to do that! I’m curious to see if this will ever happen. I sent a very crude draft to my friend Elliott about the idea, who brought it to life with his awesome minimalistic style. I’m very happy with the end result and I’m very excited to work on it further. The launch day brought me around 200 downloads and I’ve been receiving a steady stream of downloads since. I integrated Chartboost into the game and it’s been a great learning experience on how to monetise your apps using ad networks. I hope to learn a lot from this and use the knowledge in my future games.